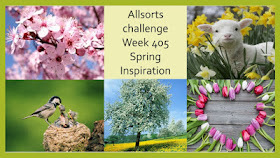 A very good morning everyone, Brenda here with this weeks challenge and as we are now just into March I am eagerly awaiting Nature displaying all of it's Spring glory. And as it's my very favourite time of year it had to be my theme for this week so I have put together some photo inspiration. So many possibilities, Spring flowers and blossoms, trees bursting with new growth, birds, scenic landscapes and not forgetting the lambs, foals and calves in the meadows. 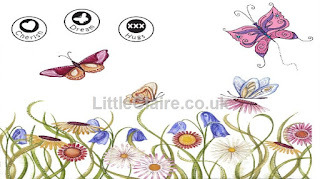 DigiStamp Boutique offers a wide range of digi images designed by Sally-Ann Hancock. My work means the world to me - it allows my passion to draw and create, to fit with my family life too - often the inspiration for my designs. Hope you enjoy as much as I enjoy creating. Sally-Anne is offering a £10 store voucher for one lucky winner. Please note: If we do not comment on your entry it will be because it does not follow the theme, qualify under our rules, or because we are asked to sign in or provide additional data to comment. We do not want to be rude but we do want to be fair to those who do follow the rules. 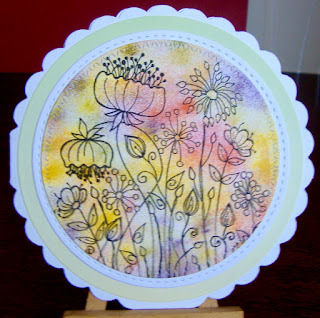 Good luck everyone, we are looking forward to seeing all your Spring inspired creations. Very cute DT samples. Thanks for the "Spring" challenge. 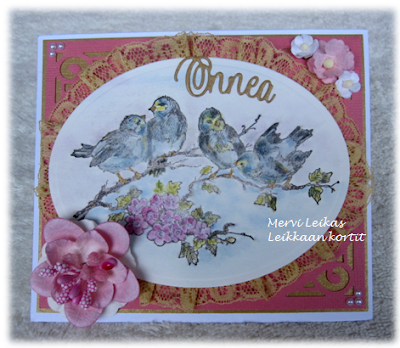 I have enter my card, it is not the colours for the spring but only the image is spring. I hope that is allright. Your creations are really super, and are wonderful inspiration too. Thank you for another really super challenge theme, and all the hard work involved with this great challenge. Just love this time of year. 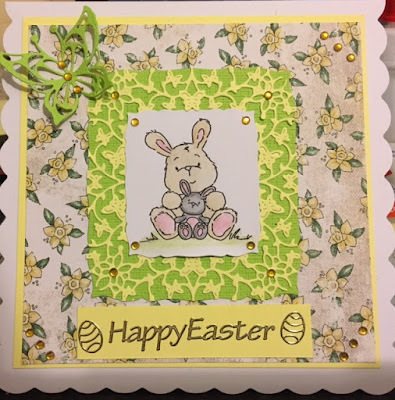 It is so cheerful and such are DT creations. This card of mine present games, wich will go alive in spring. Local football pitch wiil be full of children who want to play. Hope it suit to challenge. Thanks so much for joining in the fun and please do leave us a comment or any suggestions you have.